Chainsaw Spare Parts For Husq. 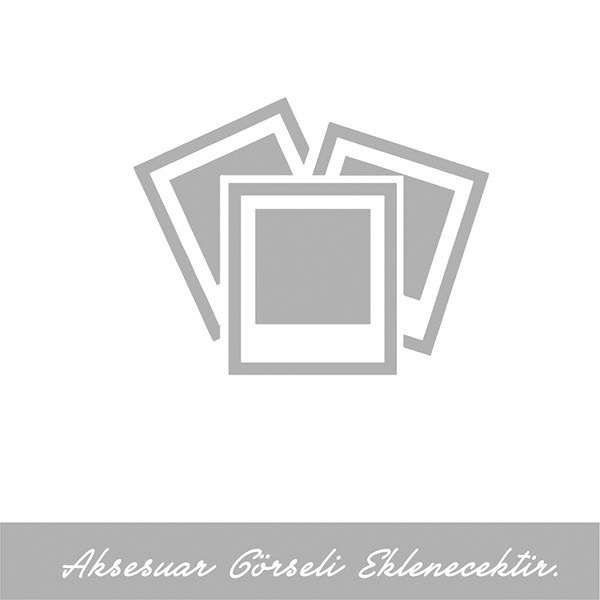 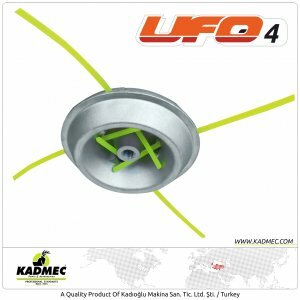 This website for dealers who buy and sell agriculture spare parts and accessories. You can make your order list and send to us. Our sales representative will be in touch with you for price offer. 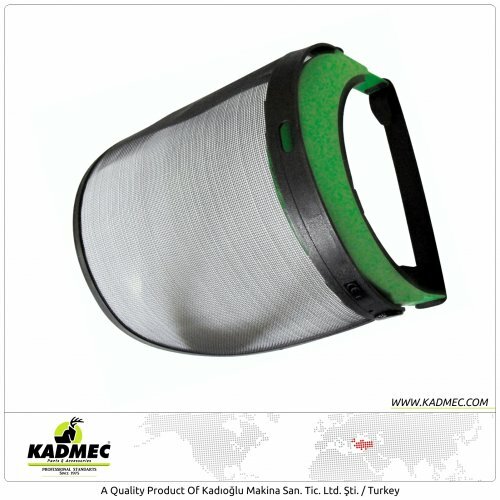 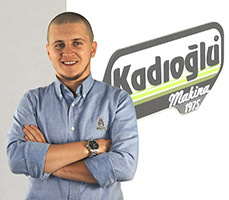 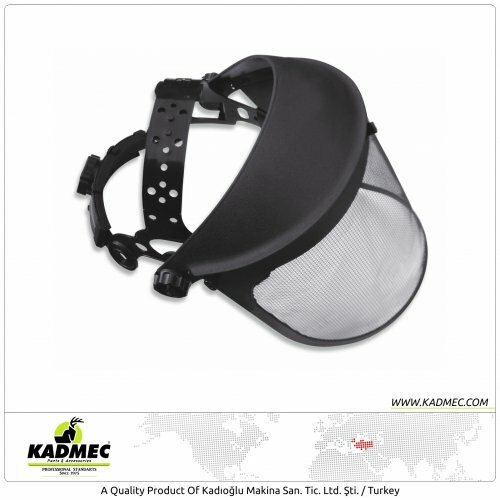 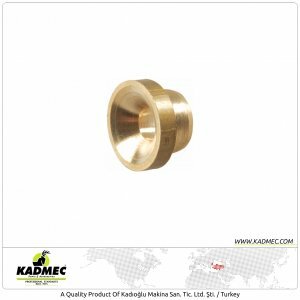 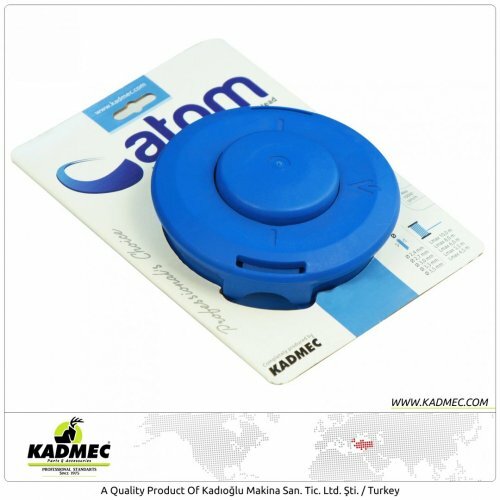 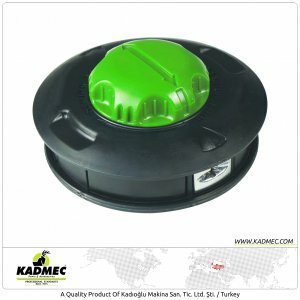 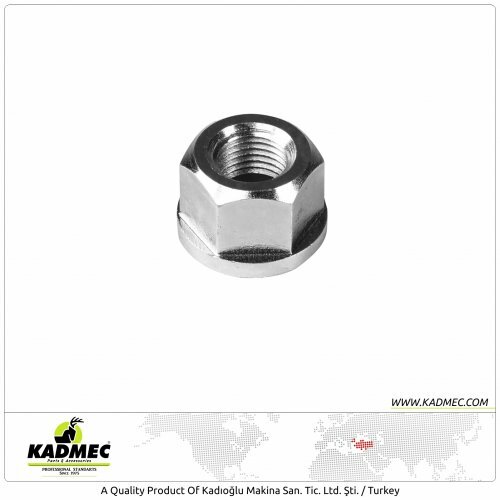 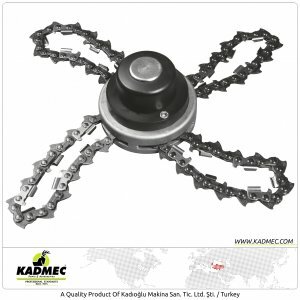 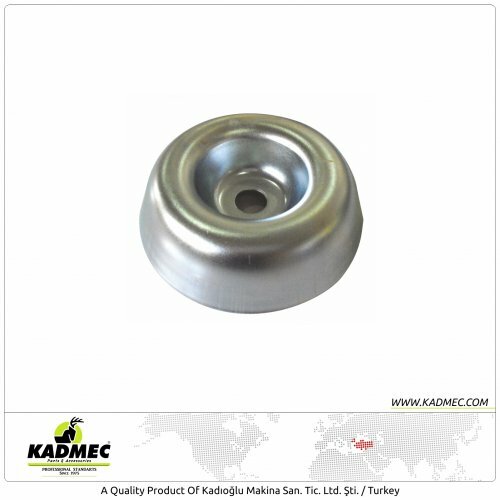 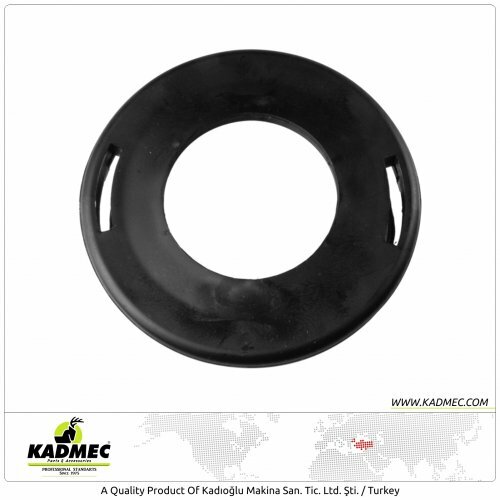 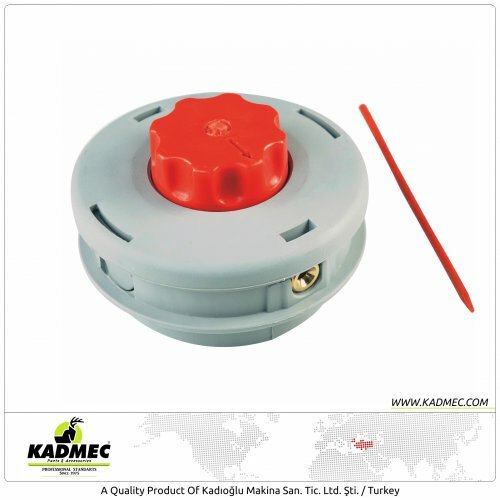 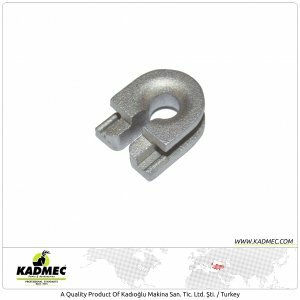 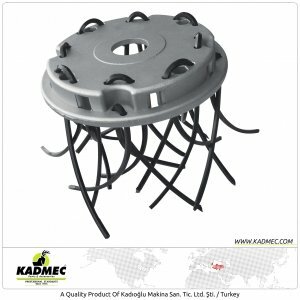 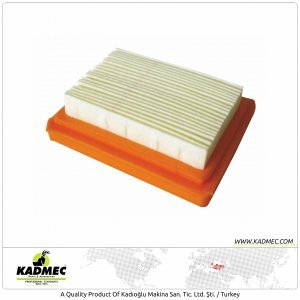 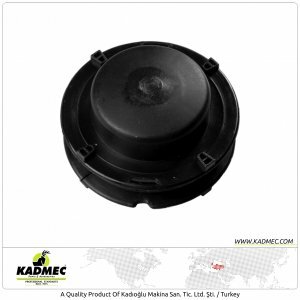 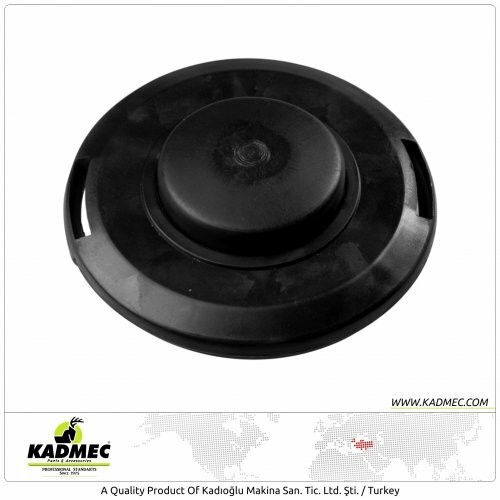 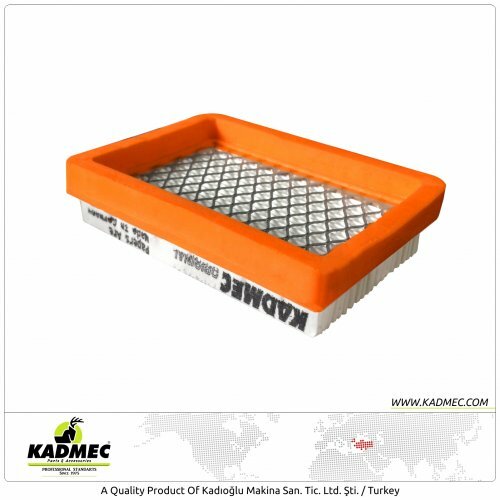 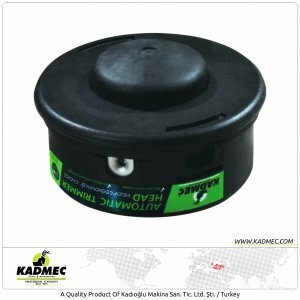 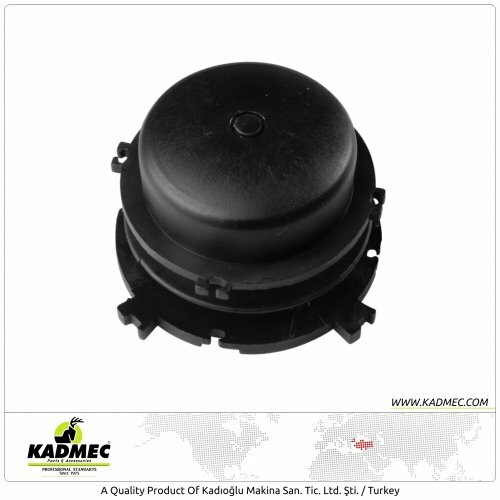 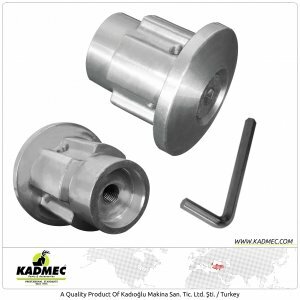 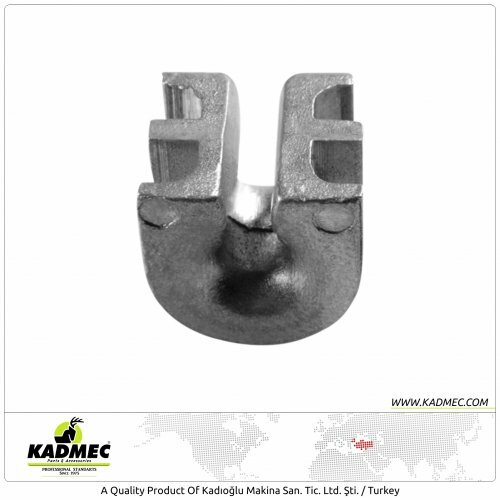 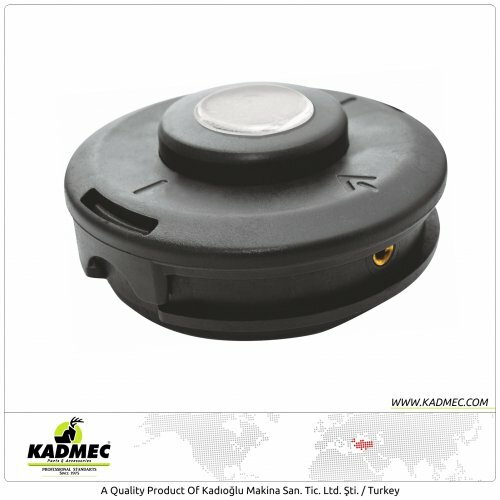 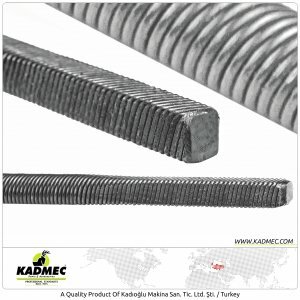 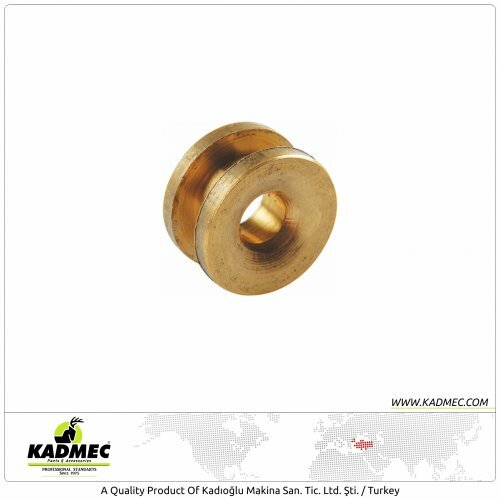 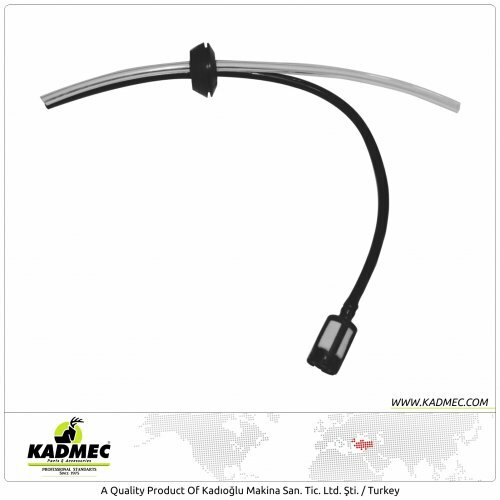 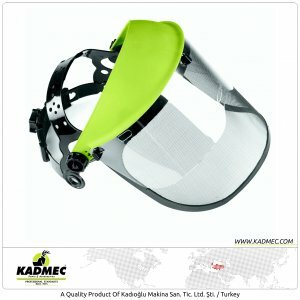 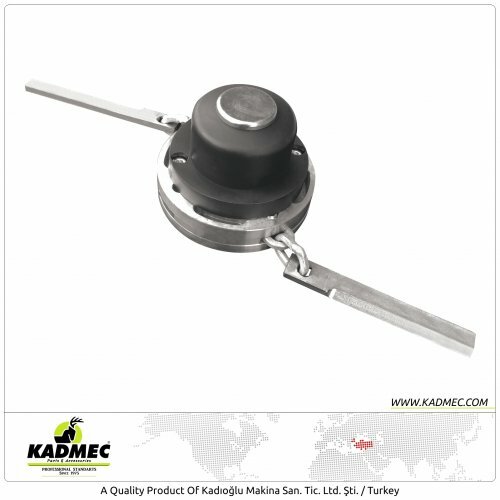 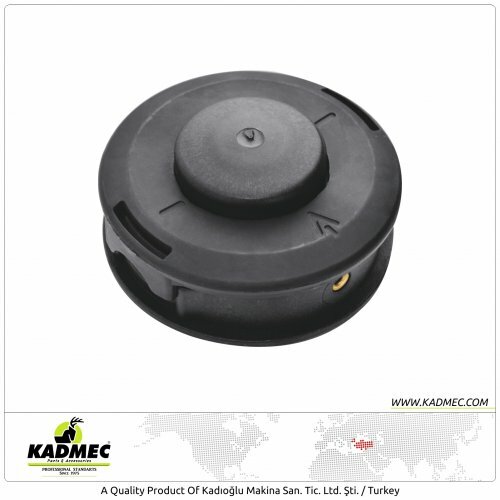 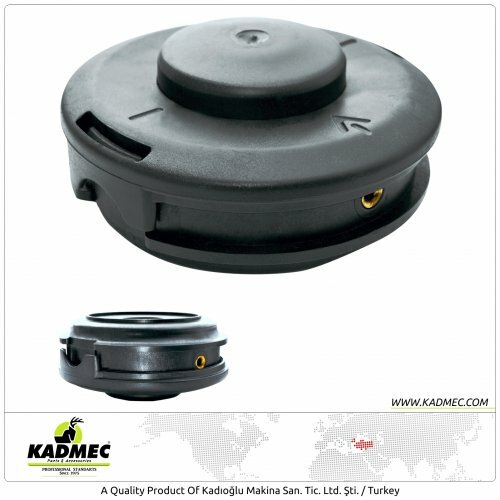 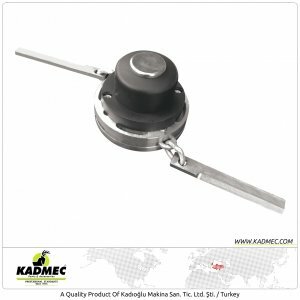 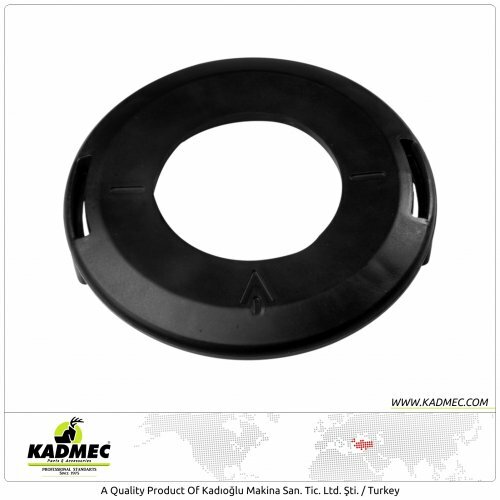 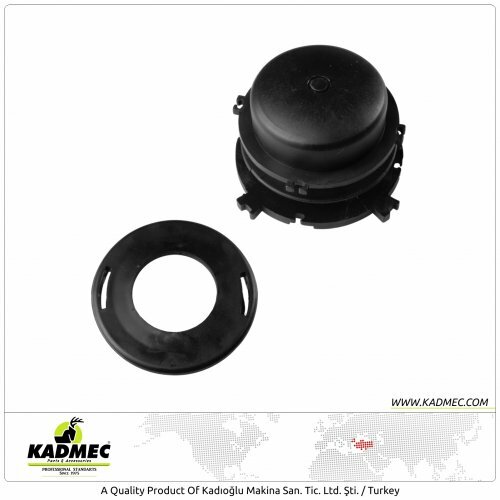 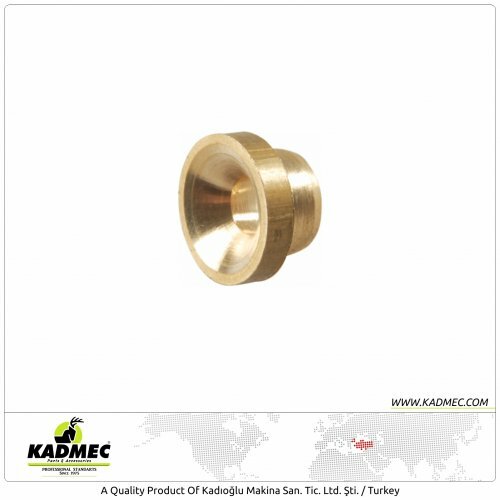 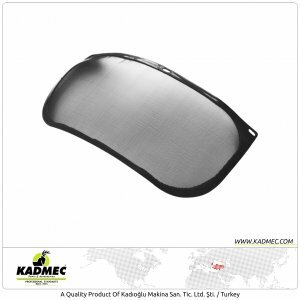 "KADMEC Spare Parts & Accessories"